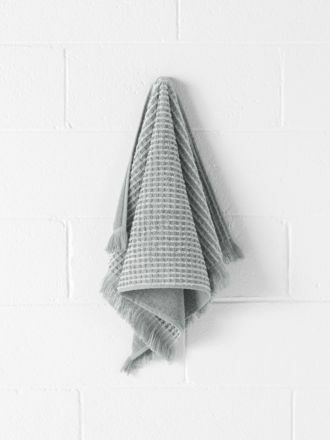 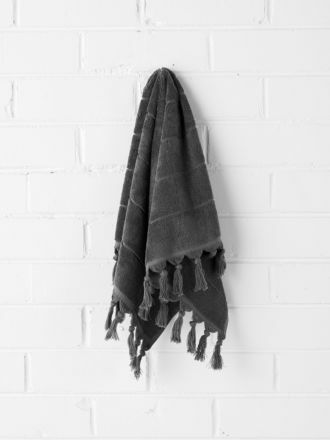 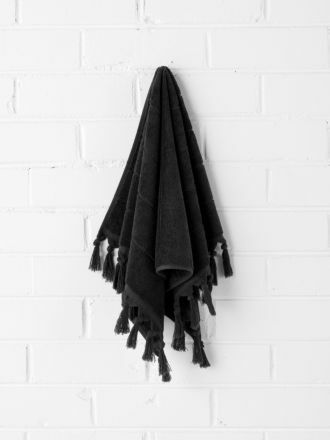 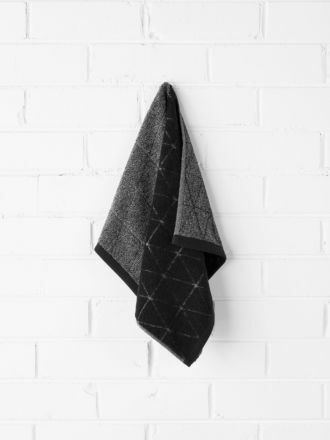 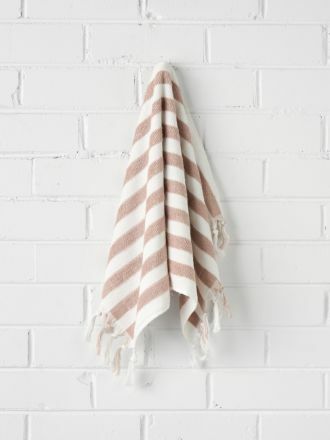 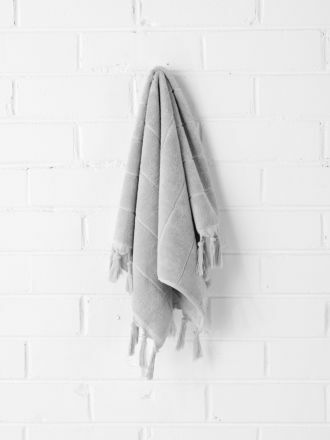 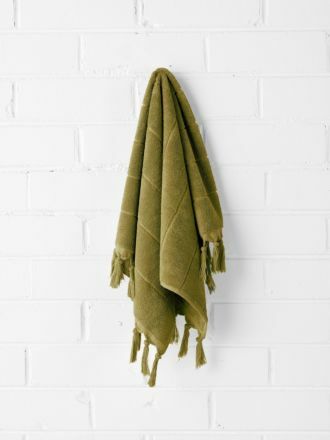 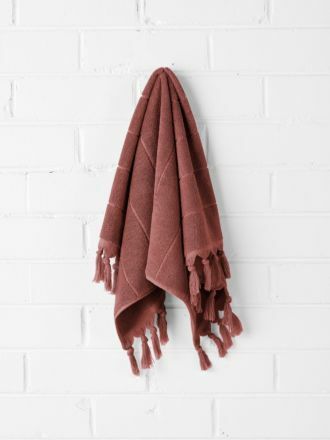 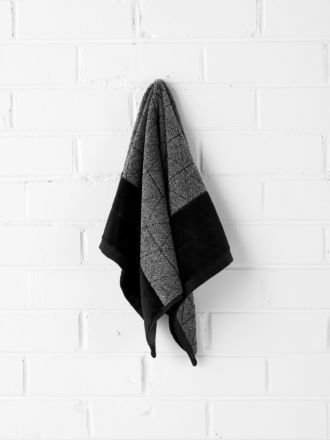 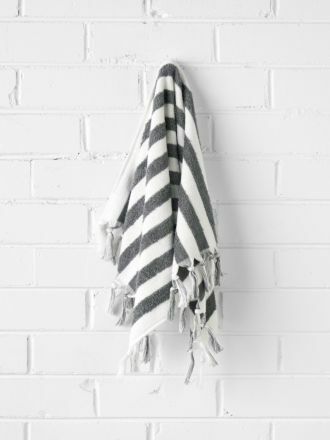 Wrap yourself in luxury with our selection of luxurious pure cotton bathroom towels. 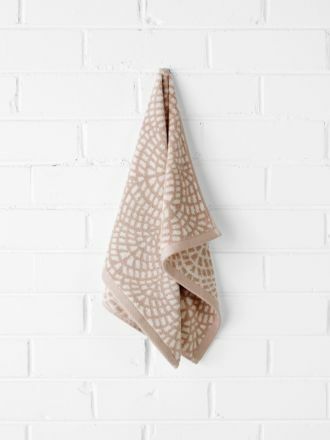 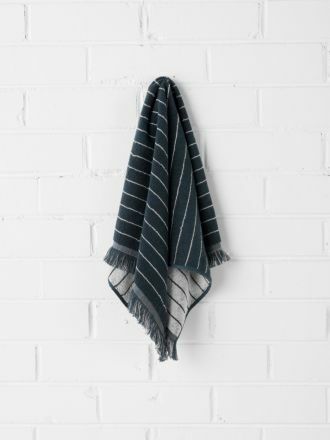 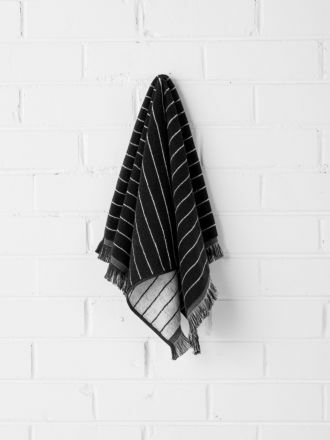 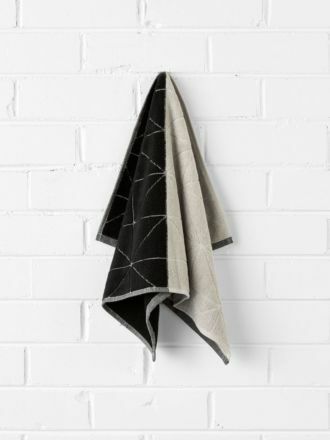 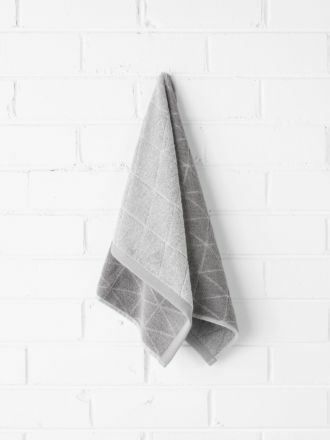 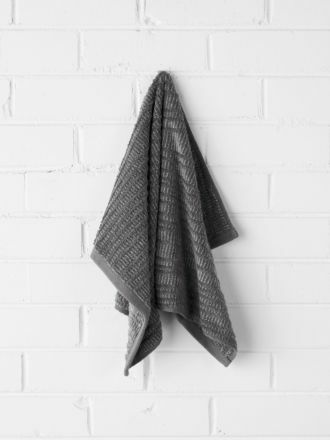 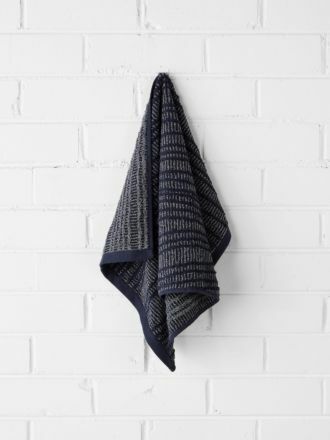 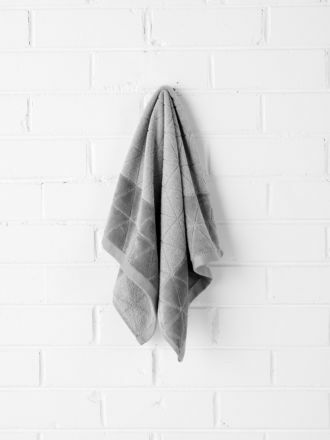 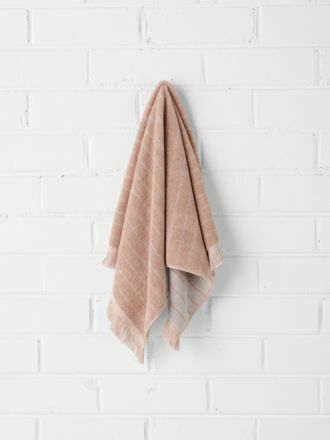 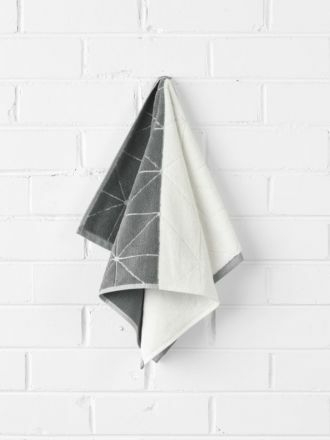 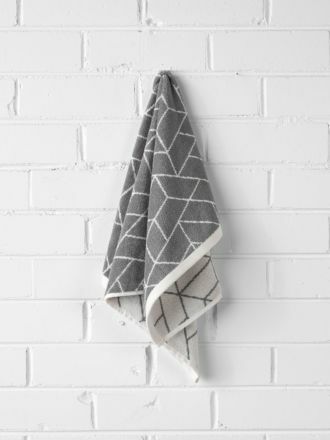 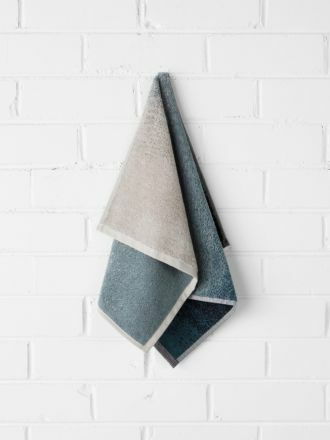 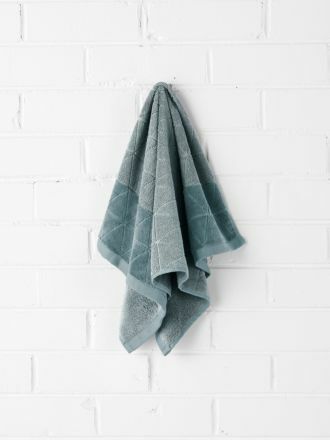 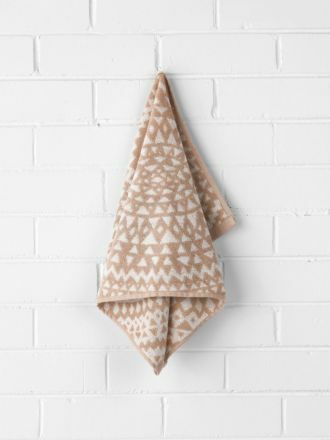 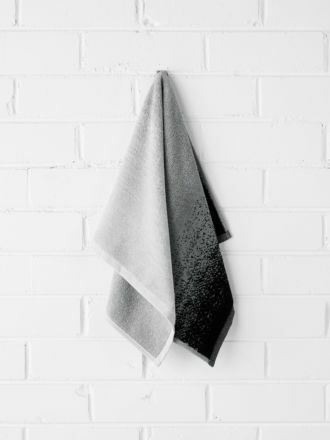 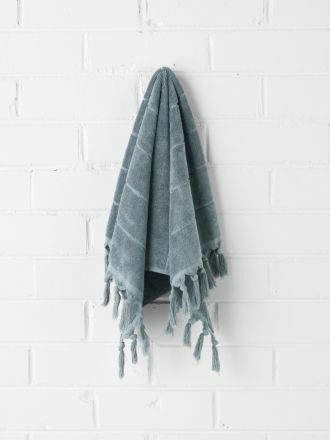 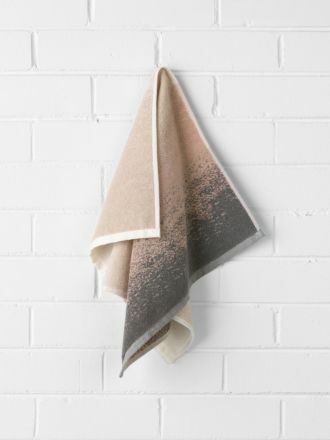 From subtle tones to dusty pastels, textured patterns to contrast trims, this is a bath towel collection to boldly forge a bond between the fashionably vintage and the unquestionably modern. 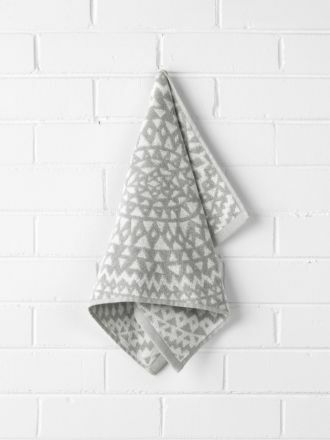 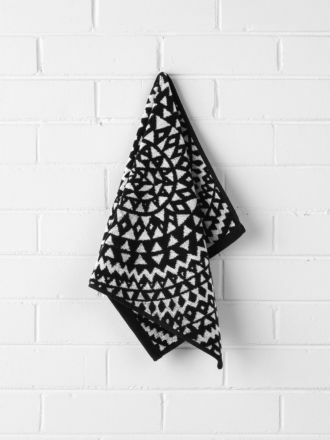 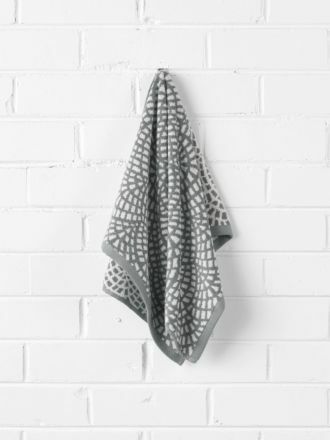 Available in bath towels, hand towels, bath sheets, bath mats and bath towel sets.